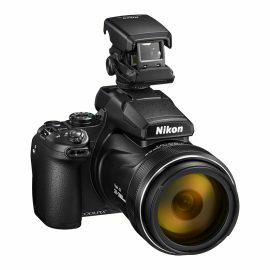 → Amzer soft silicone protective case for Nikon D850 is now $10 off. 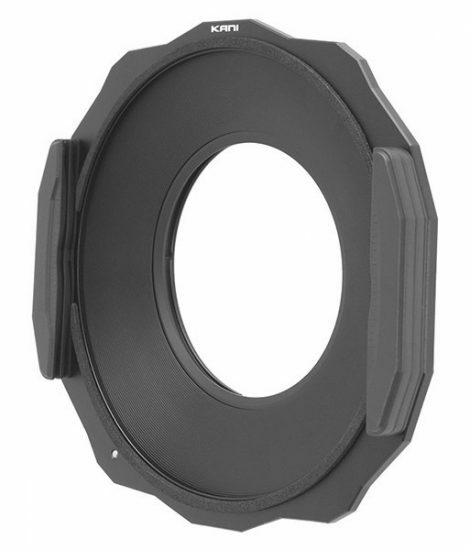 → New KANI rectangular filter holder for the Nikon PC Nikkor 19mm f/4E ED lens announced in Japan (KANI products are sold on eBay). 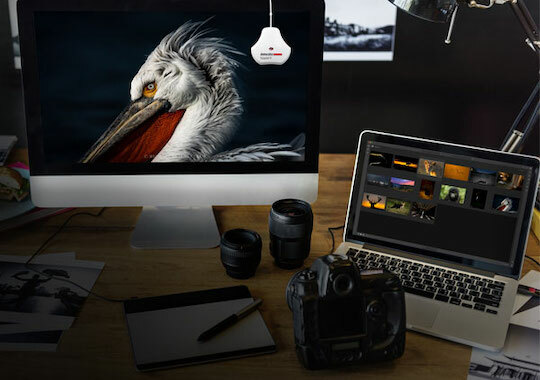 → New Datacolor SpyderX color calibration tool announced. 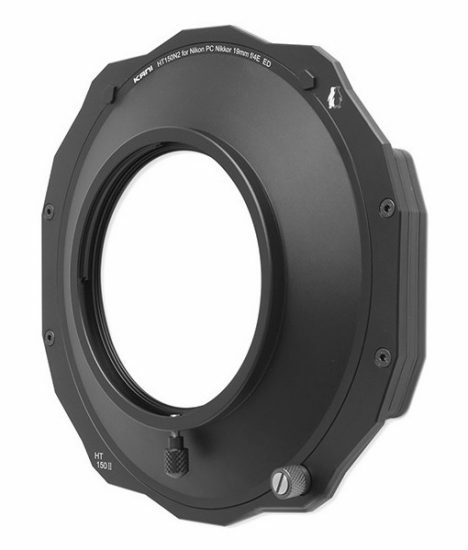 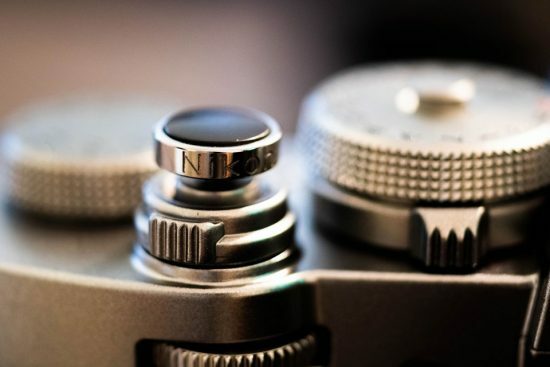 → Things we love: Nikon AR-11 soft shutter release. 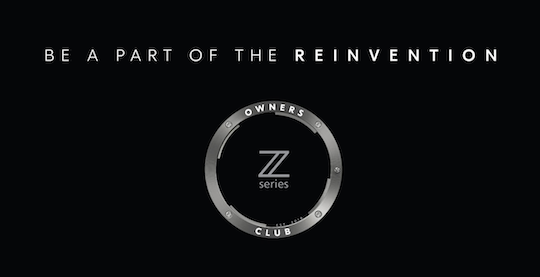 → New: Nikon Owners Club in Canada. 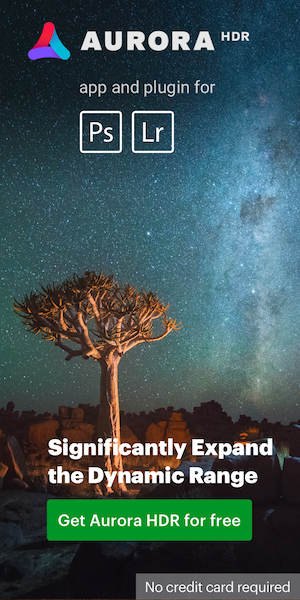 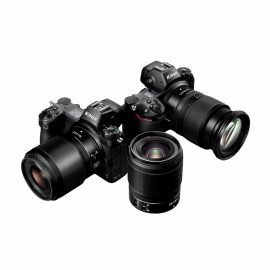 → Nikon Days 2019 in Germany: February 23rd - May 25th, 2019. 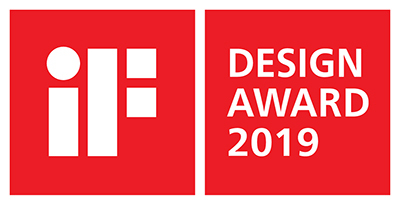 → Nikon products received the iF Design Award 2019. 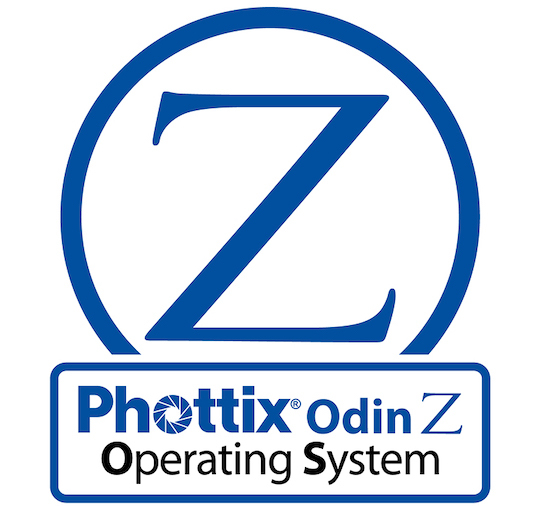 → The Phottix Odin Z operating system announced is now available for Canon, Nikon and Sony users.